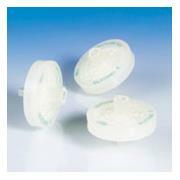 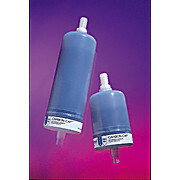 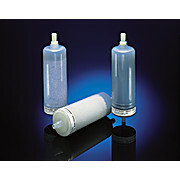 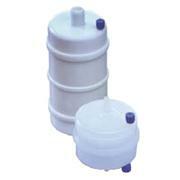 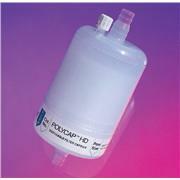 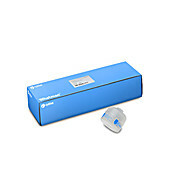 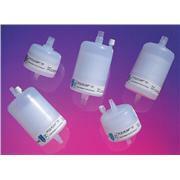 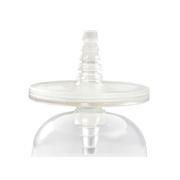 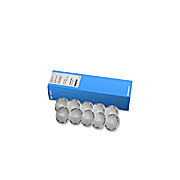 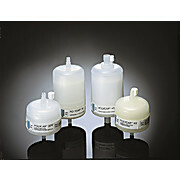 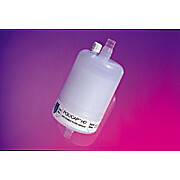 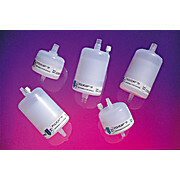 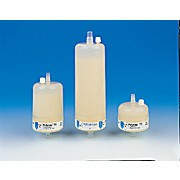 Sartolab 150v: Single-use, sterile, and ready-to-use membrane filter capsule for aqeuous soultions. 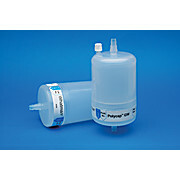 The Polyethersulfone (PES) membrane provides outstanding total throughput, flow rate performance, low extractables and broadest chemical compatibility for up to 15 liters of filtration. 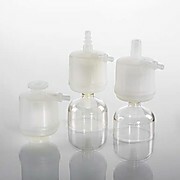 Sartolab P/P20/P20+: Ready-to-use pressure filtration units for sterilie filtration of tissue culture solutions from 100 ml to 5 liter of buffer, media, and aqueous solutions. 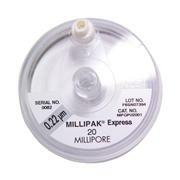 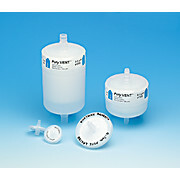 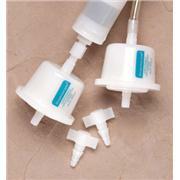 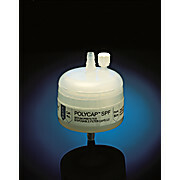 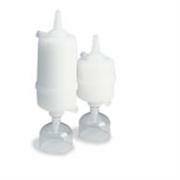 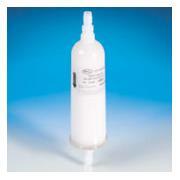 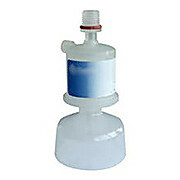 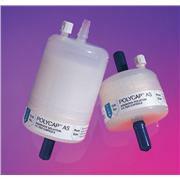 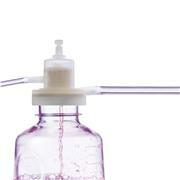 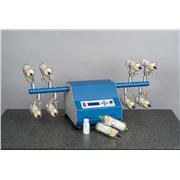 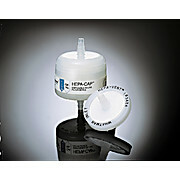 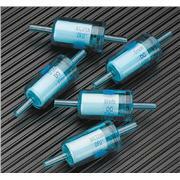 For use with laboratory pumps.